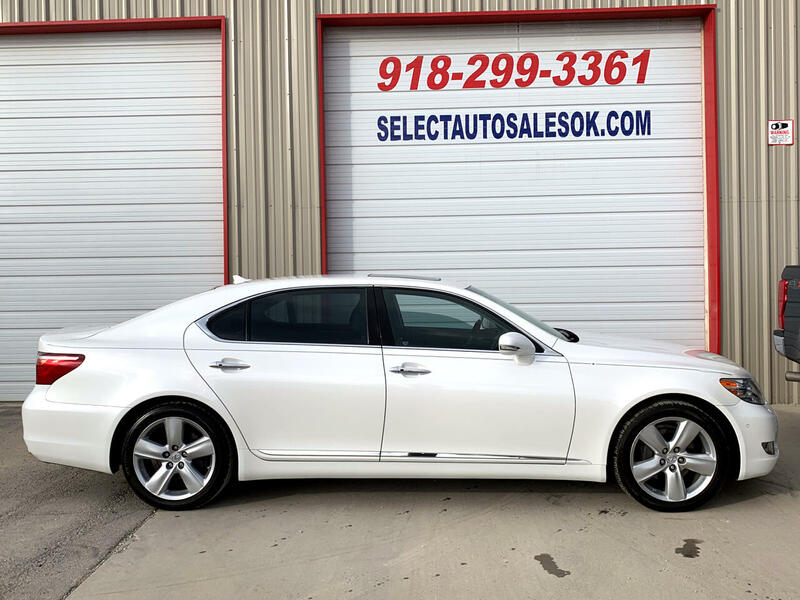 Here is a 2012 Lexus LS460L Sedan. This unit is in exceptional shape inside and out. Everything Works as it should. This is a 2-Owner vehicle with a clean CARFAX vehicle history report with no accidents. Lexus just performed the 90,000-mile service. This vehicle is ready to go in every way. Here is a list of some of the options on this vehicle. Leather interior, Sunroof, Heated/Cooled Seats, Heated Steering Wheel, Memory seats, Alloy Wheels, Tilt, Cruise, Front, and rear parking sensors, Bluetooth, Driver/Passenger side climate control, Power rear shade, Back up camera, Mark Levinson Sound system and so much more.